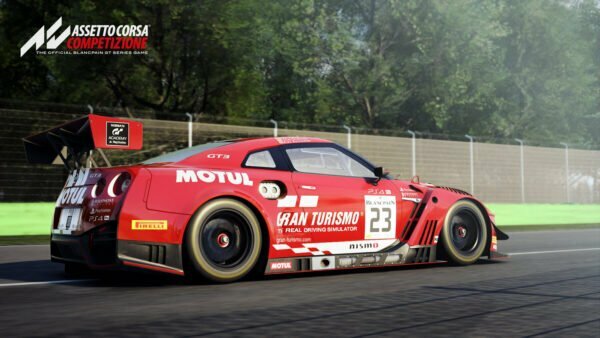 The latest version of Assetto Corsa Competizione arrived for PC sim racers earlier this week. 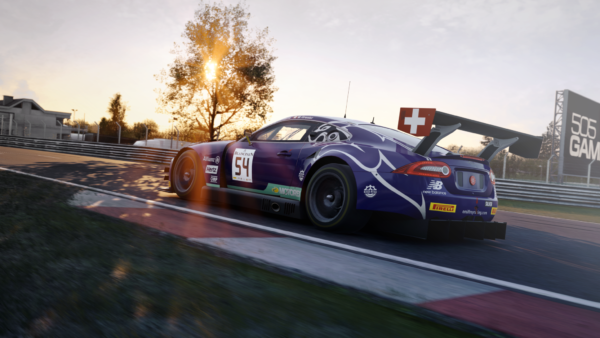 It brings Kunos’ official Blancpain GT Series title one step closer to its eventual retail release, with a variety of improvements across various areas. In addition to the 0.7 update earlier in the week, a smaller 0.7.1 hotfix also arrived later. We’ve covered both here — read on for all the details. 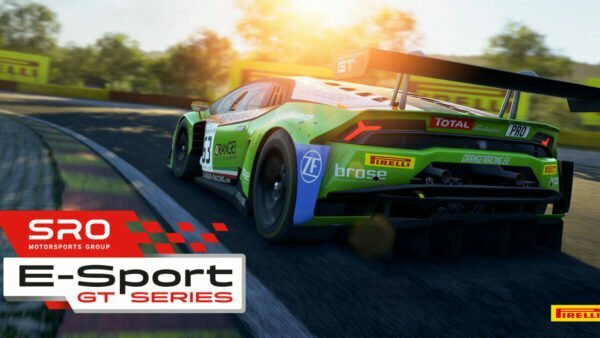 With the inaugural SRO E-Sport GT Series set to get underway next weekend, Kunos has added support for the online portion to ACC. You’ll find it under the Special Event section. 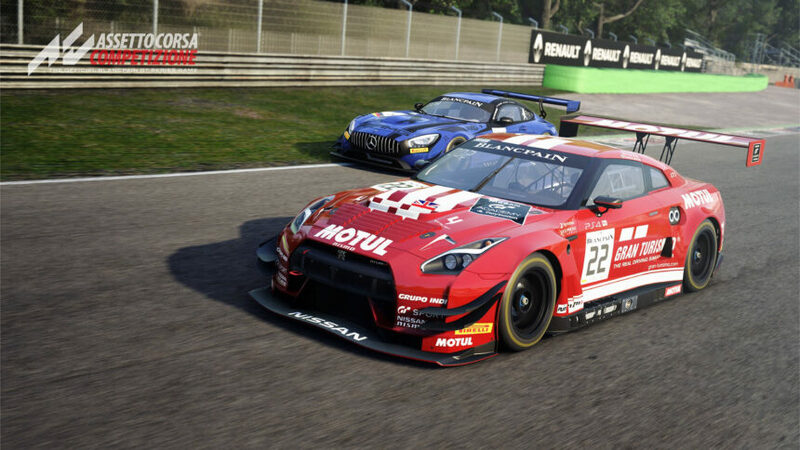 A new penalty system now applies to every game mode in ACC, from single-car offline runs to online multiplayer. 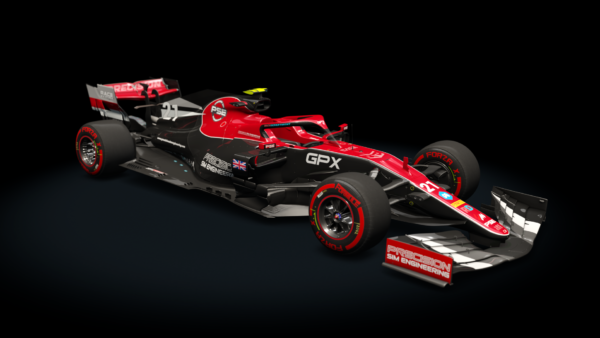 Hotlap and Superpole modes, plus any qualifying sessions, feature immediate lap invalidation when drivers run over the track limits. It’s a blanket approach — it doesn’t matter if you gain time or not — that should keep players focused on running clean and consistently. Hotstint now functions slightly differently. Violating the track limits results in a time penalty, as well as a reduction of the available time in the session. 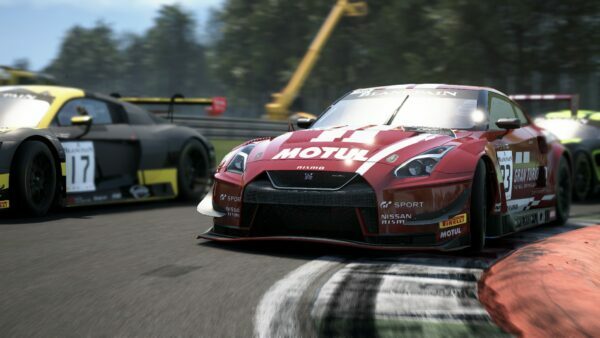 Hit a total of 255 seconds of penalties, and you’ll have to restart your session. Drivers will find themselves hit with progressively more severe penalties if they avoid serving them. Fail to serve a penalty within three laps, for example, and you’ll find yourself with a DQ. Certain actions will also result in an immediate DQ, such as driving the wrong way. 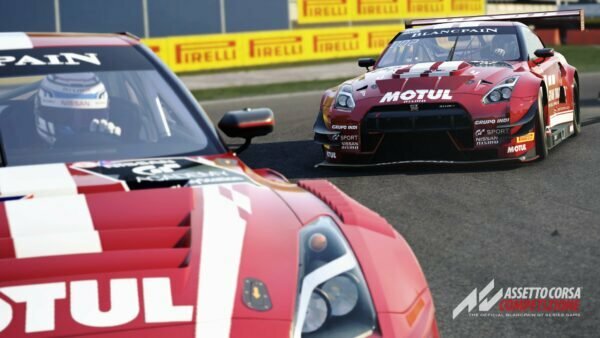 Kunos has given players more control over ACC’s dynamic weather system with this update. The associated menu features variability, cloud cover, precipitation, and ambient temperature settings. 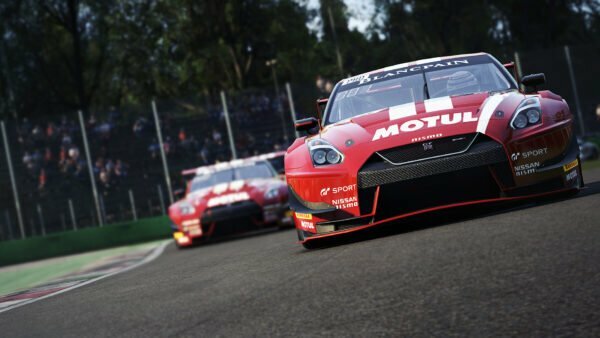 The team warns that players can expect some “sensational but not-so-realistic scenarios for extreme values.” But hey, that’s the advantage of sim racing, right? Much like other racing sims out there, one of ACC’s primary selling points is a dynamic driver rating system. 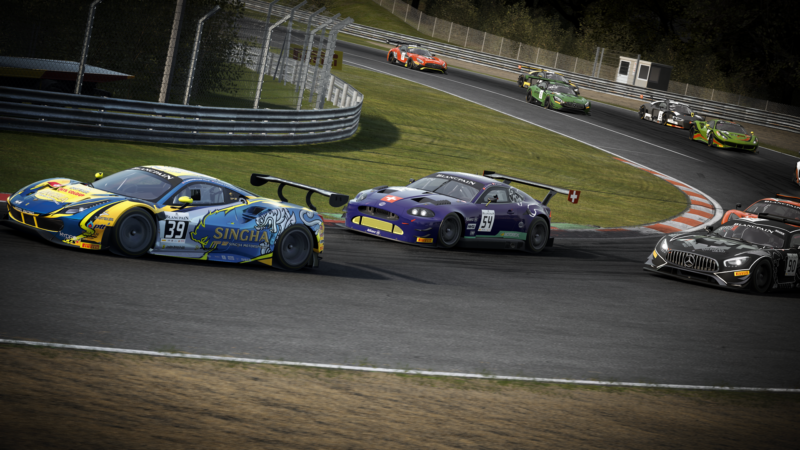 Kunos has applied a variety of changes to the system for v0.7, especially for the Consistency (CN) ratings. 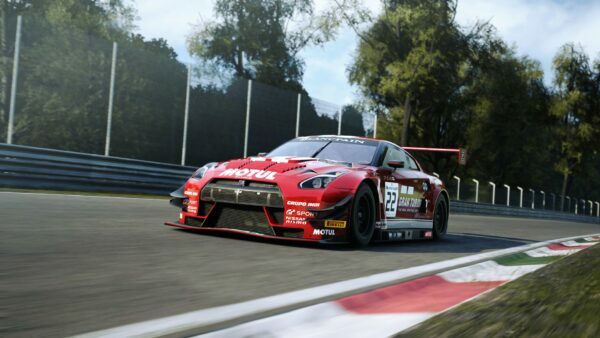 New with this update is the ability to create servers with driver rating requirements. Hosts can set track medal levels that all drivers must meet to enter, as well as set a minimum Safety Rating (SA) score. What this should mean in the long-term are cleaner rooms for those that want them, and more aggressive rooms for those that don’t mind it. For a more in-depth look at all the variables in play here, check out the full post on the official ACC forums. The patch notes are also available here (thank you to ProjectWHaT). Version 0.7.1 hotfix patch notes available here.